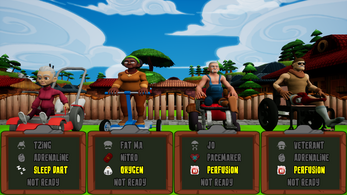 Crowdfunding campaign on Indiegogo here ! 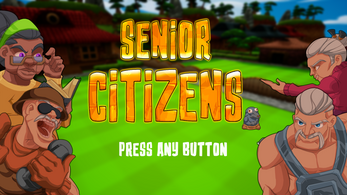 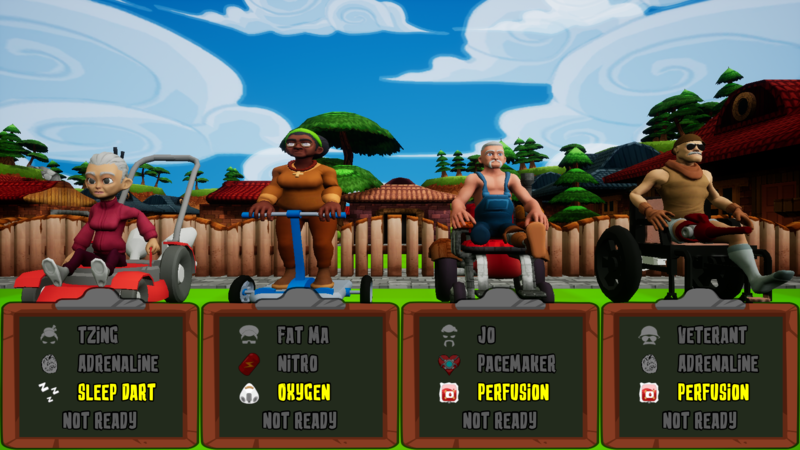 Senior Citizens is a Couch Game made by a team of 5 students as their last year project at Ecole Poly3d. 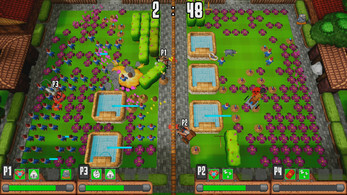 The project was not published at that time as the team decided the resulting product was not good enough and needed more work. 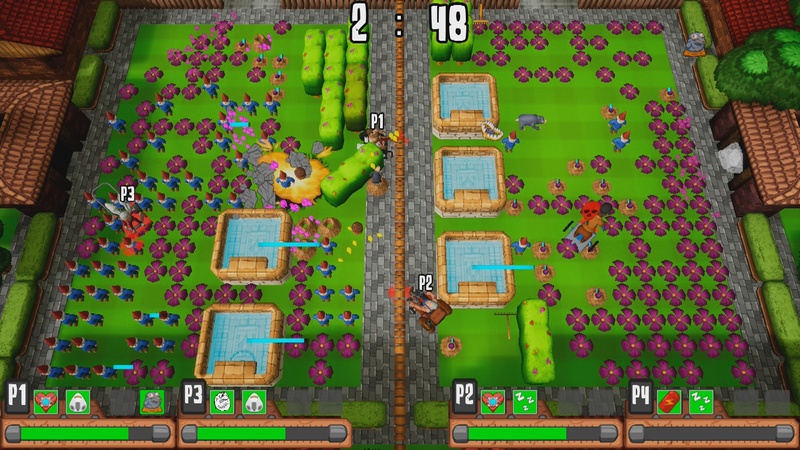 Download the game with the Itch.io app, grab 2 or 4 Xbox or Windows compatible controllers and launch the game ! 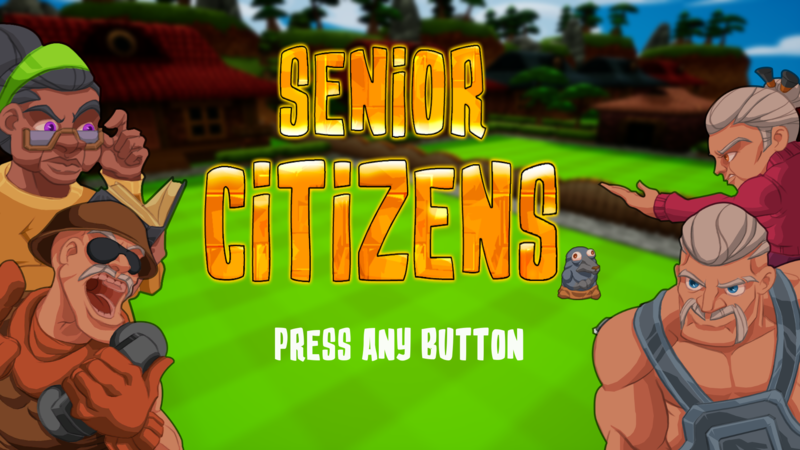 All assets created from scratch.